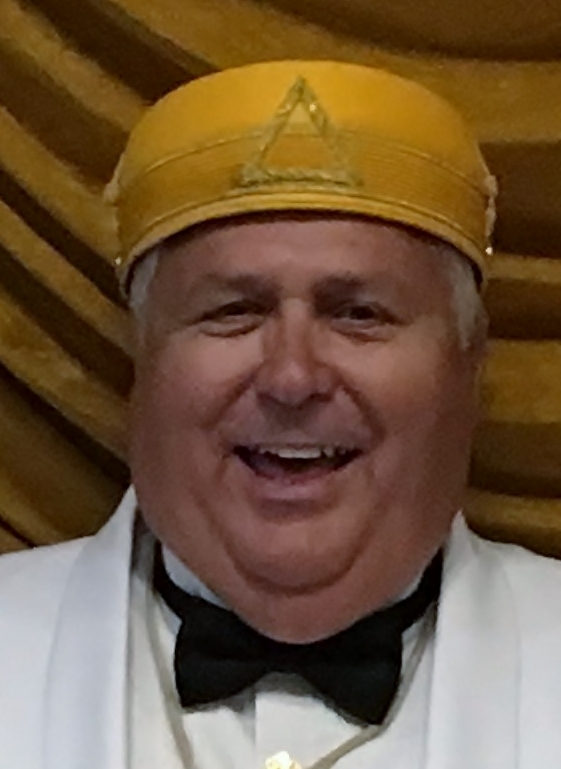 Brother Carl L. Whitman who was Thrice Potent Master of the Valley of Evansville Scottish Rite, from May 2016 to May 2018 has been elected to receive the Thirty- Third degree of the Scottish Rite Masonry in Milwaukee Wisconsin in August of 2019. The Supreme Council awards the 33° as a way of honoring outstanding and selfless work performed in the Rite or in public life. Please join us in congratulating him on being selected to receive this prestigious award, 3and wish him well on this next Masonic journey.